Idag testade jag nyheterna Ultimate shadow palette Smokey & Highlight (209 Kr) tillsammans med gamla godingen Pro lip Cream Palette (139 Kr) från NYX Cosmetics! 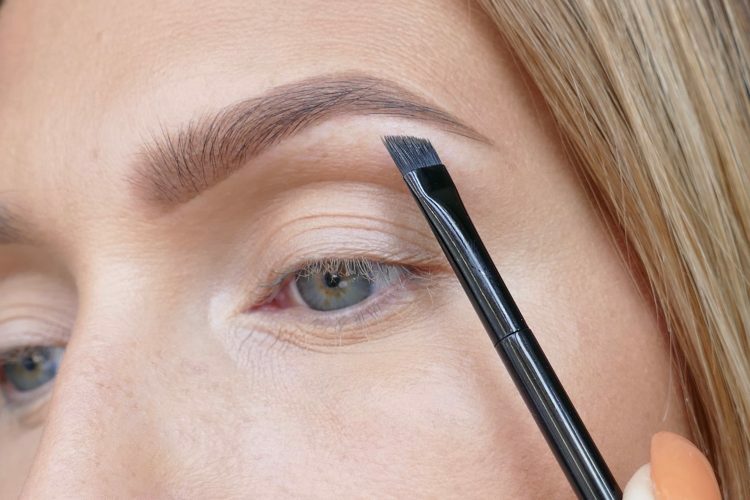 Ögonskuggspaletten kommer i 4 olika varianter och just Smokey varianten frontas utav Linda Hallberg då hon skapat “The Halo Eye Look“. Spana in de olika paletterna HÄR! Älskar den som heter Brights! 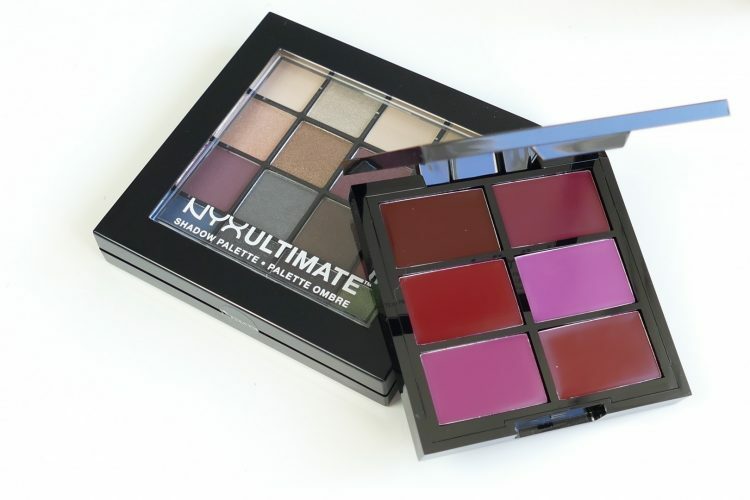 Today I tried the new Ultimate shadow palette Smokey & Highlight (209 SEK) along with the already existing Pro lip Cream Palette (139 SEK) from NYX Cosmetics! 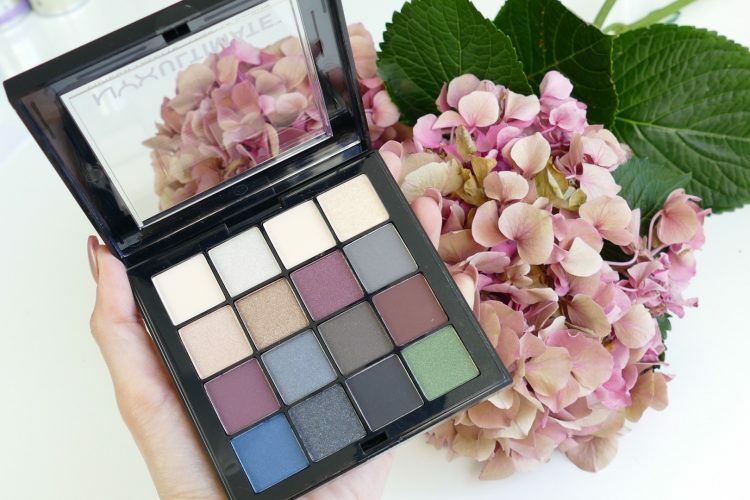 The Eye Shadow Palette comes in four different versions, and the face forward for the Smokey one is my friend Linda Hallberg when she’s created “The Halo Eye Look“. 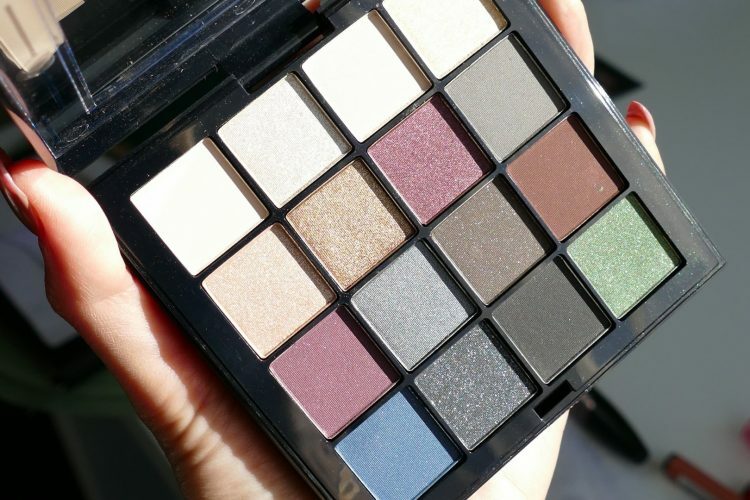 Check out the different palettes HERE! Love the one called Brights!